The internet connects us to the outside world, and WiFi access frees us from having to use cables. However, dealing with a poor WiFi signal can be a frustrating experience. Fortunately, there are steps you can take to improve your signal and make the most of your WiFi access. Here are a few tips to consider. Depending on your internet connection type, you may be able to move your modem to a new location, making it easier to reach throughout your home or business. Even if your modem can’t be easily moved, if you have a standalone router, you may be able to move it to a new spot by using a long Ethernet cable. Test out your signal using a laptop or mobile device to find the right location for your needs. There’s no need to connect to only a single access point, and WiFi boosters can extend your signal across a much larger space. WiFi boosters are small and easy to set up, and they can stretch your signal into hard-to-reach locations. Not all boosters are the same, so make sure you know what you’re buying. Check out WiFi booster reviews before making a decision. Set a budget as well, as it can be easy to overspend. Laptops typically home with integrated WiFi cards, and most have antennas attached. These antennas, however, can be low quality, leaving you unable to connect to your router or other access point. Check out USB-powered external WiFi cards, as some come with large external antenna that can boost your connectivity. Take a look at the antenna on your router as well, and check out the manufacturer’s recommendations to set it up appropriately. WiFi signals avoid interference by working on different channels. Routers typically use a default channel, and it can interfere with others’ routers and create a less powerful signal. Trying switching to a new channel to see if it improves your connectivity; your computers and mobile devices should reconnect automatically. In addition, find out if your router can automatically detect the least congested channels and use them. Mobile apps can detect signals in your area to help you find channels that aren’t being heavily used. Some applications are designed to take up all of the bandwidth available, and this can lead to poor performance. Quality of Service settings on your router can automatically limit this type of access, leading to improved performance for all users and preventing your router from becoming difficult to access. If you’re interested in gaming or streaming video, make sure to configure your QoS settings appropriately. Your WiFi signal connects you to the rest of the internet, allowing you to work, communicate with others, enjoy games, and browse the web. However, WiFi technology is constantly changing, and it can be difficult to keep up. 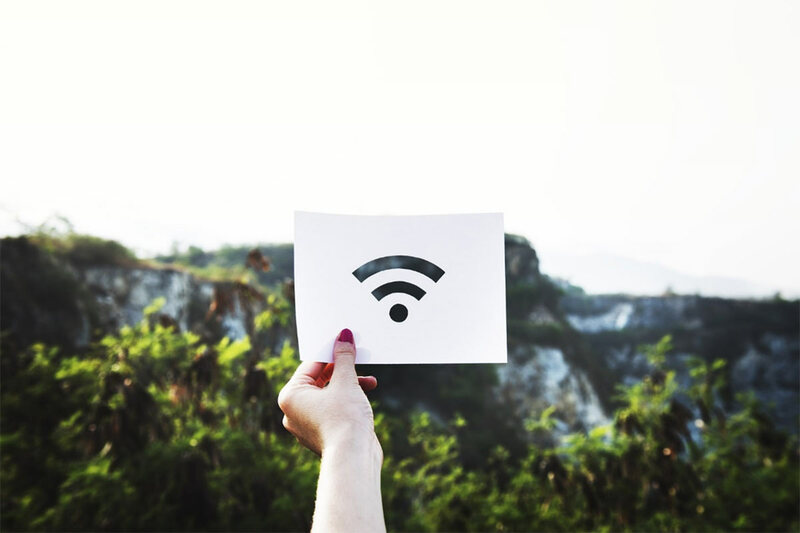 Although boosting your WiFi signal will take some trial and error, the process can ensure you can access the internet throughout your home without worrying about dropped signals and other problems.